China is one of the world’s fasted urbanising countries, with substantial needs for sustainable urban solutions. 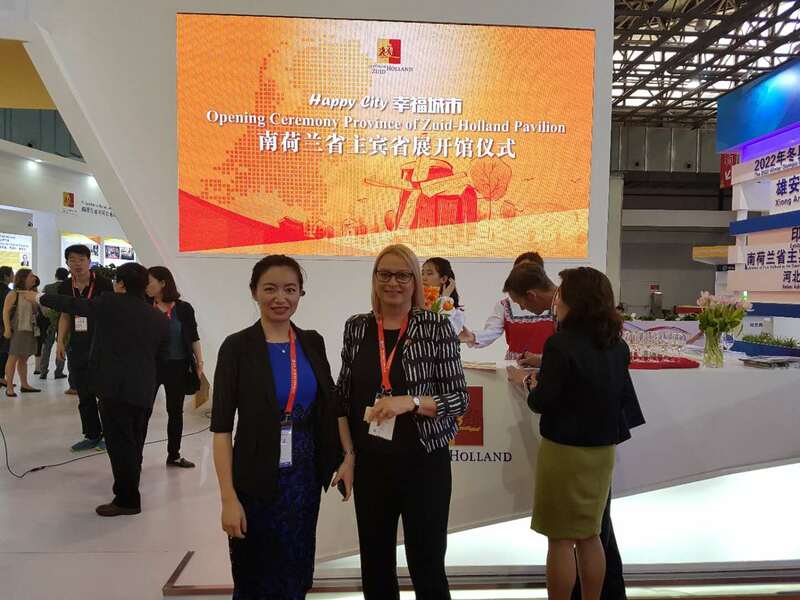 During May 12-19, NLUS attends in the China (Langfang) International Economic & Trade Fair as part of the business delegation of Zuid Holland province. 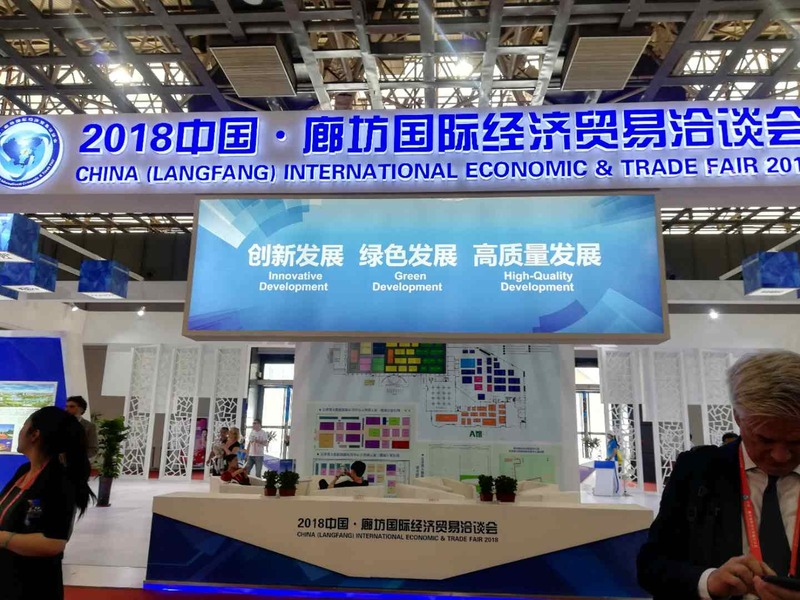 With a history of 34 years, the annual event is a major highlight in China’s annual opening-up economic activities. 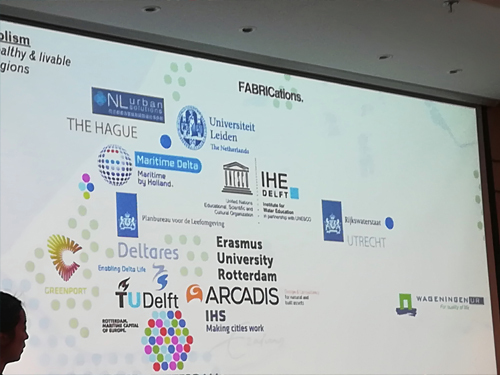 Together with organisations like Deltares, Wageningen UR and Arcadis, we are disseminating the Dutch integrated urban solutions (water, environmental protection and urban planning) to a large Chinese audience.